Hey people,how is everything at your end!so,i took out my crotchet faux locs at exactly three weeks,read about it HERE.My hair was due for real washings,so i had my abs shampoo handy which was actually a giveaway i won from nappyhaired and hairffiliation,i won't talk much about the products here as this is a review post for another product and i will be putting up another review post about the products i won from hairffiliation by nappyhaired(I am still experimenting with others).so,lets dig!! 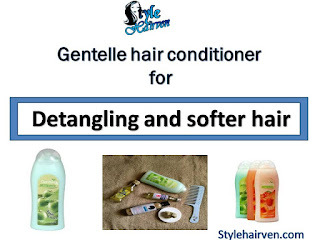 I ran out of conditioner on my wash-day and i couldn't postpone it till the next day so i had to go get my conditioner but i wasn't lucky enough to get the conditioner i use which is v05,so i searched and searched for v05 but didnt get any so i remembered this "gentelle hair fruit conditioner" i had used one time to detangle my hair after taking out braids,read it up HERE also,and i decided to go for it again,its really cheap,i got it for just #250.so,i am doing a proper review now after a second use. 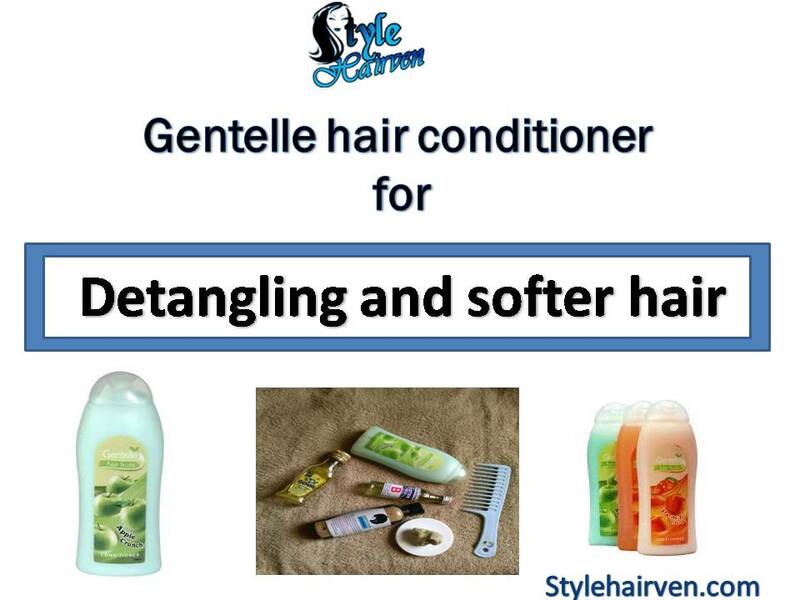 i love the smell:i cant actually remember the fragrance of the first one i used during the braids take down but this time around,i got it in apple crunch and believe me,it smells so nice! 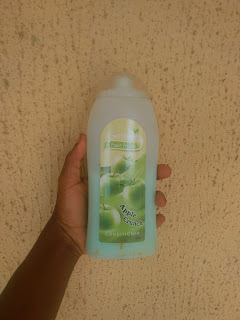 I also like the consistency of this product,its not too thick and not too thin,just moderate,so it comes out well without worrying about pouring out too little or too much at a time. 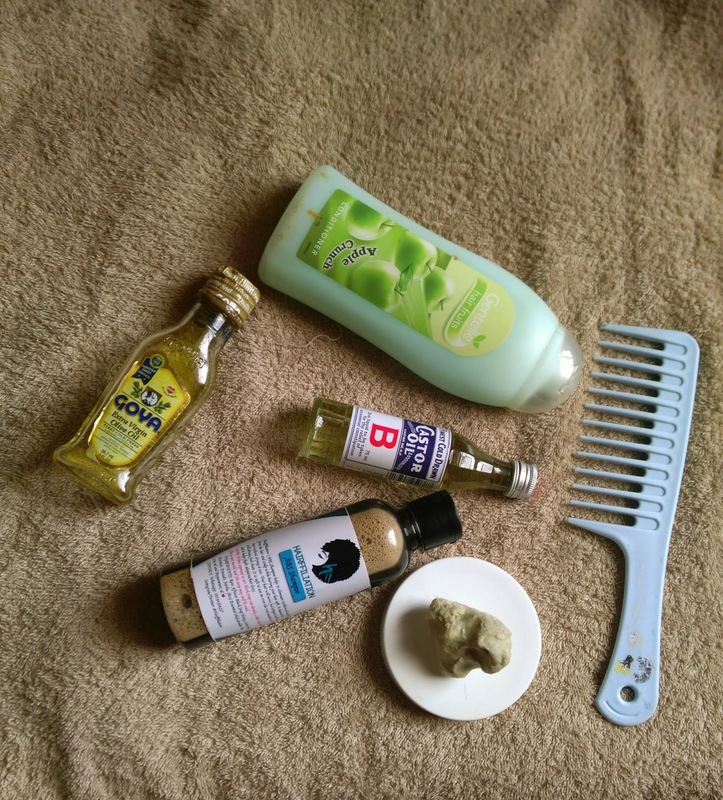 what i am not really sure about with this product is that the first ingredient on its list is alcohol and that got me doubting for a while before using,that it might dry out fast but i just used it like that since i had no other alternative and the result was cool,my hair felt moisturised enough although i added some honey to it. have you used this product before?how was it for you?drop your comments below and lets discuss! 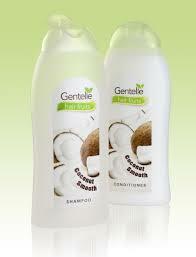 I have used the Gentelle hair shampoo , the coconut type. 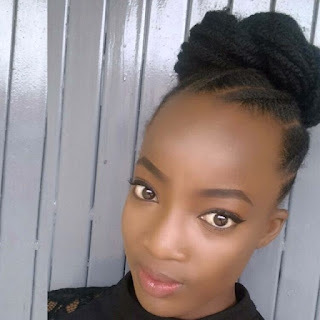 And that was when l had relaxed hair. l must say l loved it. l like the fact that it is very affordable. 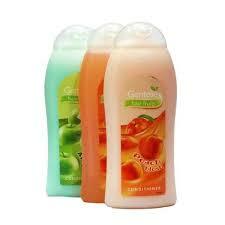 lt is a good option for any who want to run away from regular shampoos used in salons. yeah!that is so true,it's really affordable...thanks for reading tho..